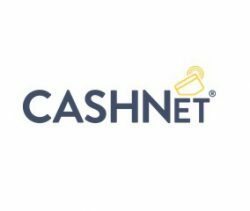 CASHNet offers online payment options, including credit cards, debit cards, and ACH, provides a comprehensive view of all account information, and offers email and text alert notifications. Parents can login with their Parent ID and password. The Parent ID can be created by the student in Cashnet.